A couple of our close family members moved over to Barcelona over a year ago now and ever since then we've been meaning to pay them a visit. With Luke on his summer holidays, we decided to bite the bullet. Luke and I traveled from Bristol Airport and after a two hour plane journey, and a half hour Aerobus ride, we were soon in the heart of the city. We then spent the next 5 nights and 5ish days wandering around the twisty little streets, tucking into some good food, and learning a hell of a lot about the beautiful city. 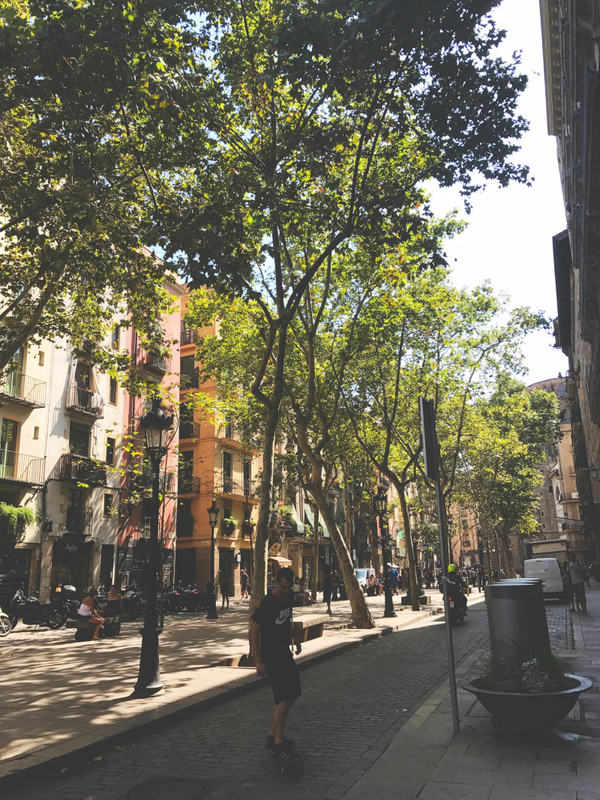 As adventures are something that I like to share here at Vivatramp, I thought I'd share a selection of things to do in Barcelona to help you get the most out of your own visit. I'd love it if you lot could send me your own recommendations too, for next time! If you're big on history, architecture, or just knowing more about the country, you should definitely consider a free walking tour of the old town. 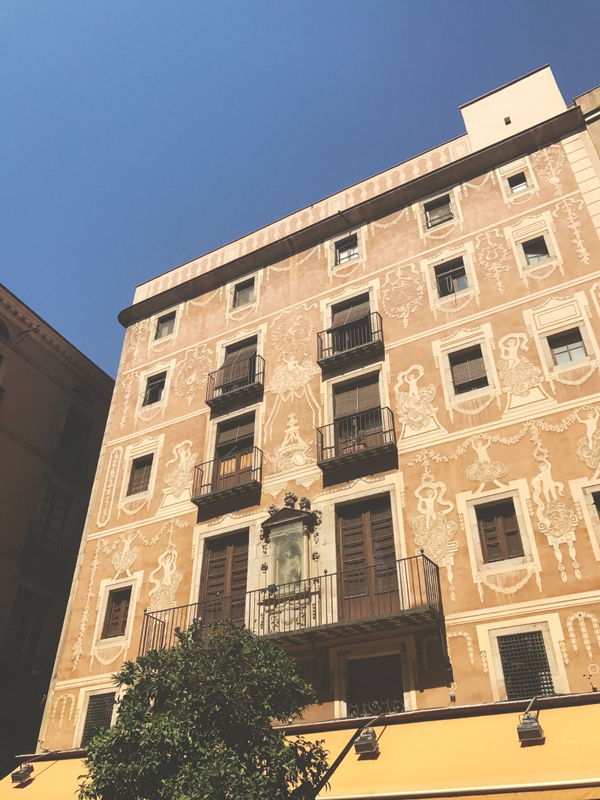 The tour, which meets outside Hard Rock at 10:30am and 4:30pm daily, covers 2,000 years of Spanish history and is a great way to get acquainted with the winding streets. The tour is 'free' in that once the two hours are up you then decide what you want to pay. 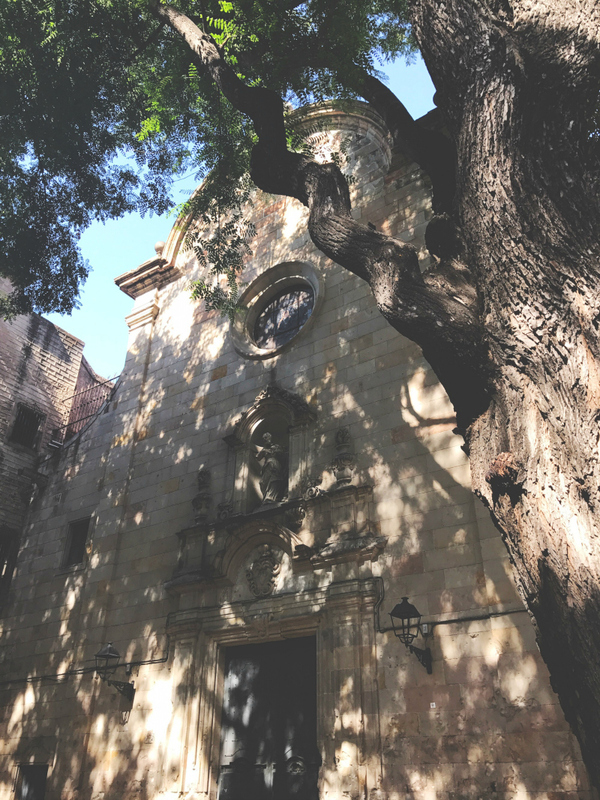 We did the old town tour on our first morning in the city and it was an excellent introduction to Barcelona. Highly recommended! 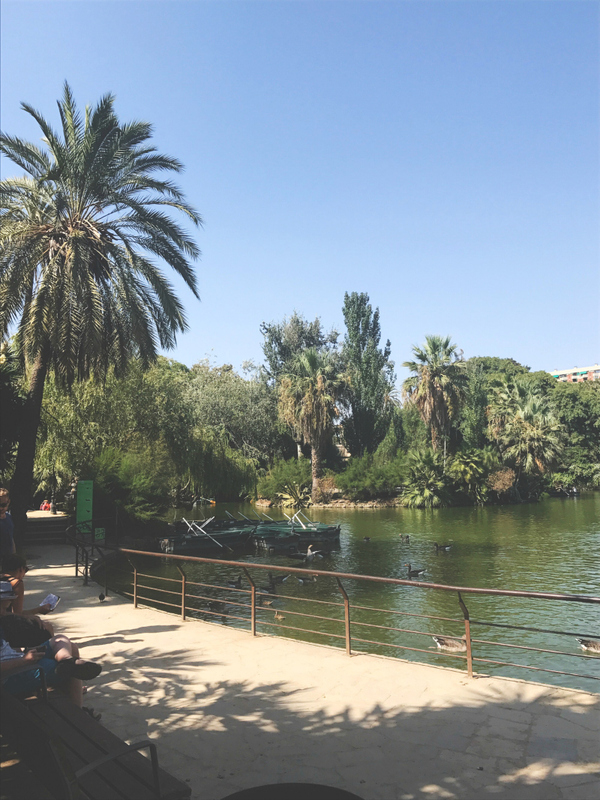 If you're looking for a quiet spot to rest up, head to the Parc de la Citudella. Chill out on the grass, hop in a rowboat, marvel at the fountain or have a nose at some of the buildings within the park's boundaries. We had a nice laze on the grass, and in the hammock, after an afternoon strolling around the Born district and it was a welcome little break from the bustling city. 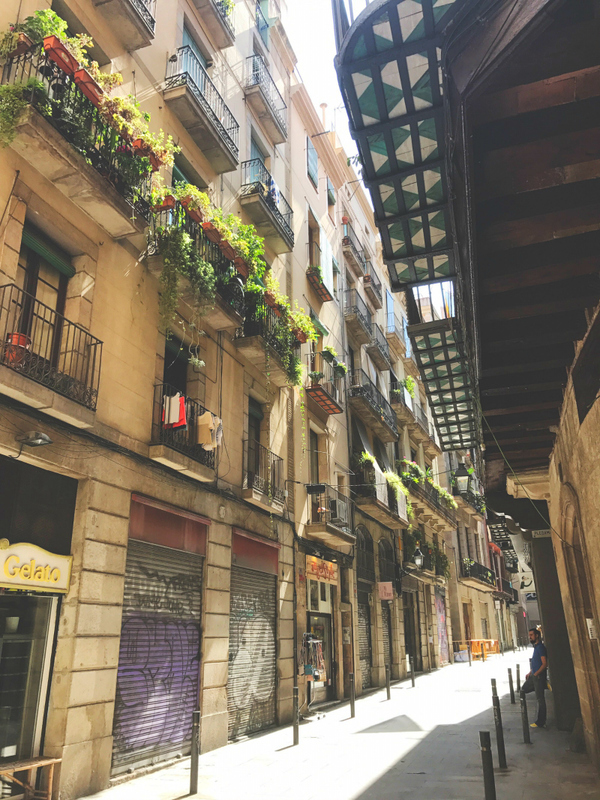 If you're wanting to get away from the busier streets but still want the beauty of the Gothic quarter, head to the Born district. The picturesque streets are home to quaint little restaurants, bars and blogger-friendly boutiques. I was completely captivated by the quiet charm of this district and I definitely want to spend more time there in the future. Whilst you're strolling around the Born district, pop into this beautiful church that sits in one of the little squares. 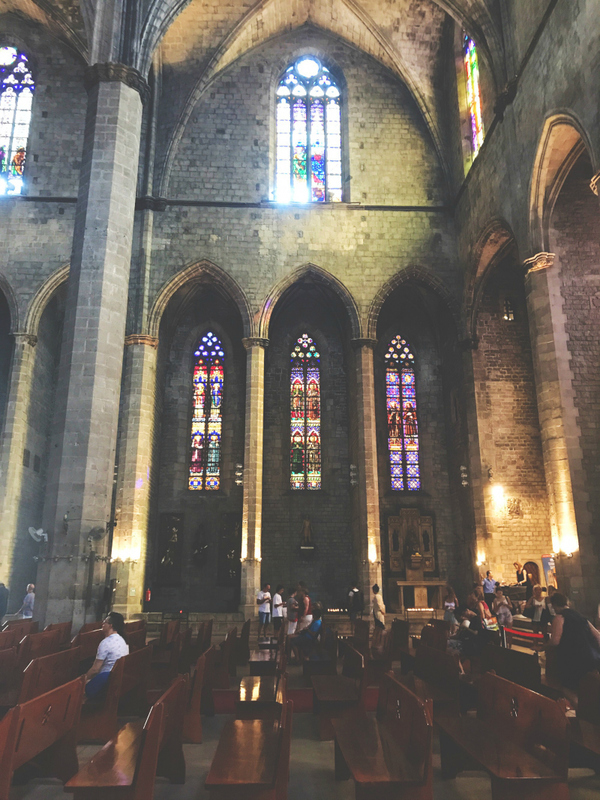 Marvel at the rose window and breathe in the Catalan Gothic architecture. Beautiful. Have a beach day! Find a space to rest on the beach if you can or take a walk along the front. There are also plenty of bike hire places in the area so you could take a bike and ride the length of the beachfront if you fancied it. Alternatively, take a seat in one of the beach bars! 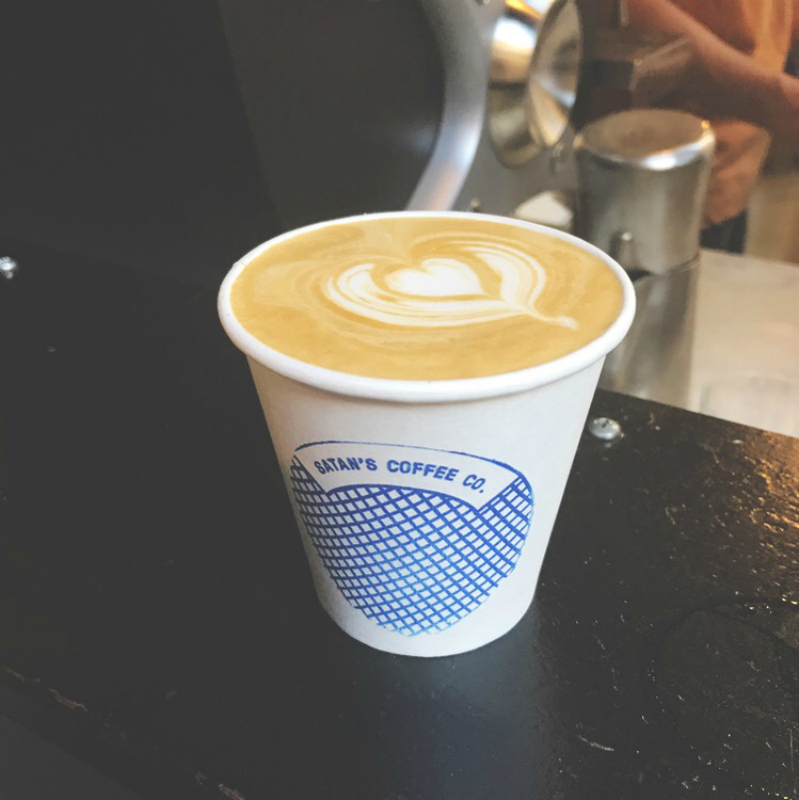 As everything is quite close together, you're going to be doing a lot of walking to different places, as opposed to using public transport, so you're going to want to take some time out in the various bars and coffee shops across the city. 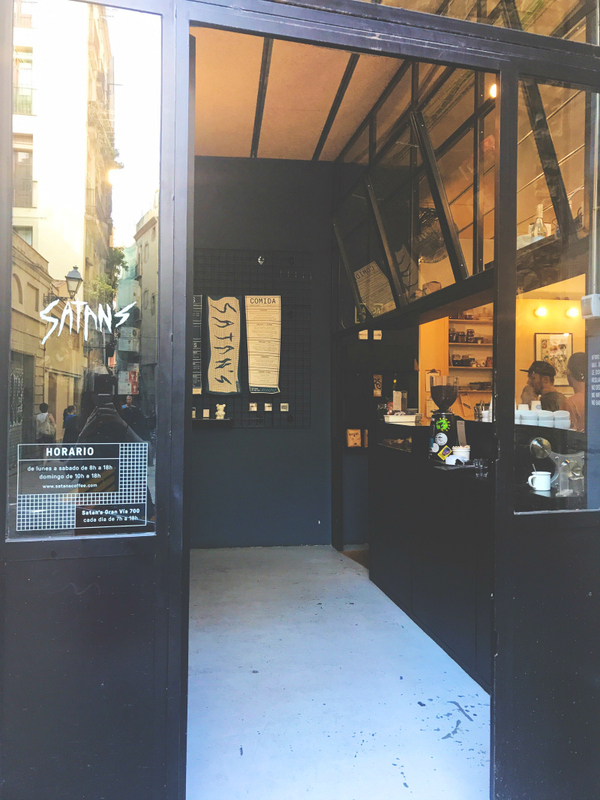 Satan's Coffee Corner is a great little spot to stop for coffee in the Gothic quarter. Look at that blogger-friendly decor and branding! You should also probably have a few cocktails whilst you're in the city too! What's a holiday without ice cream?! 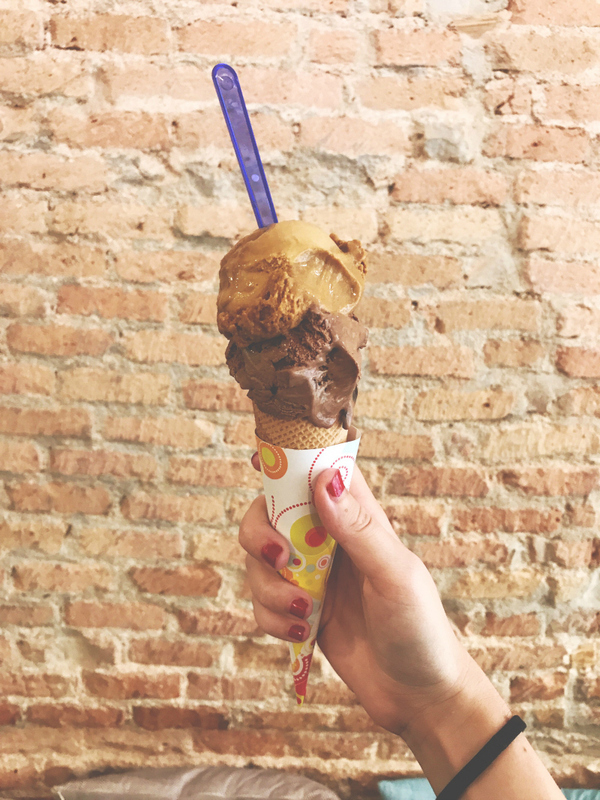 There are plenty of places to grab some gelato across the city which is just as well considering how high the temperatures rise! The chocolate and caramel number above was from 'With Milk'. Not content with going on just one walking tour, we decided to go on another. 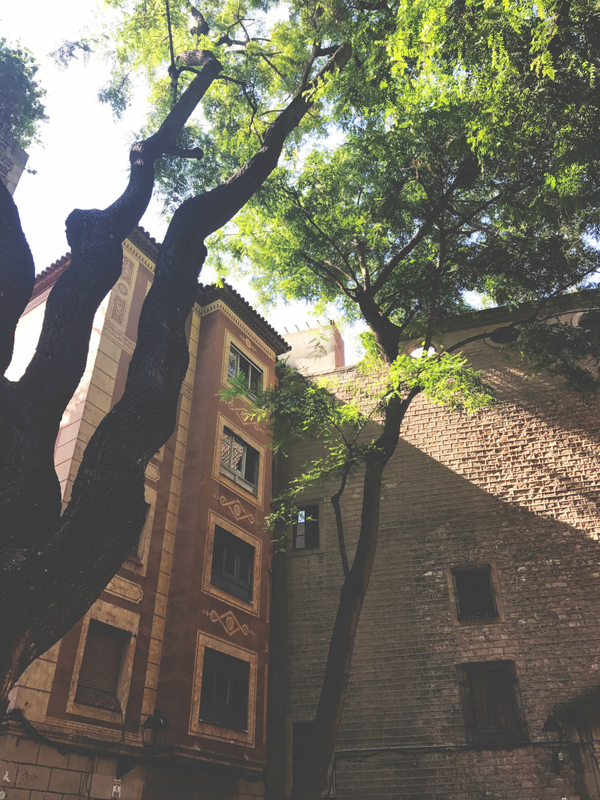 This one focused on the Modernist architecture in the Eixample district, including a couple of examples of Antonio Gaudi's work. 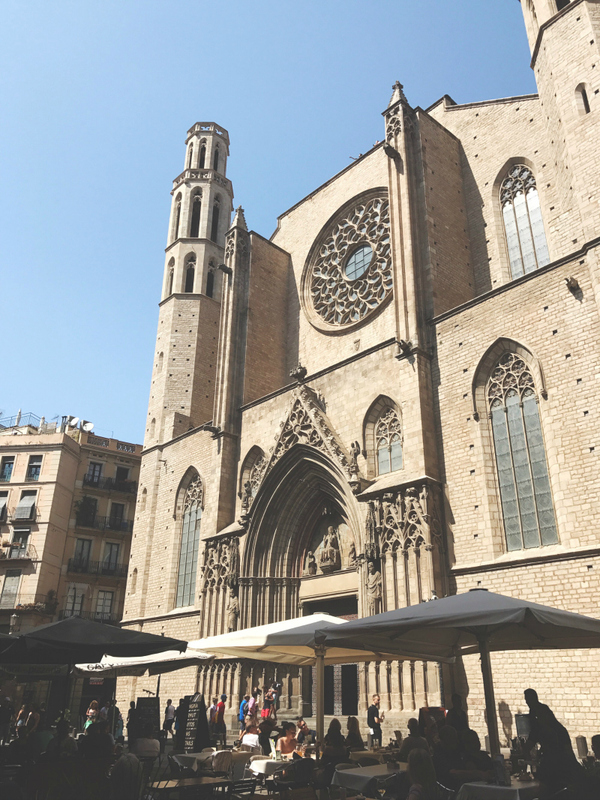 The tour covers big Barcelona landmarks like Casa Batllo and the Sagrada Familia and is, in my opinion, an excellent way to spend an afternoon in the city. It runs for about two hours and a half and, again, you pay as much as you'd like to at the end of the tour. We did this tour on our last full day in the city and it was a great way to tick off some more landmarks before we left! 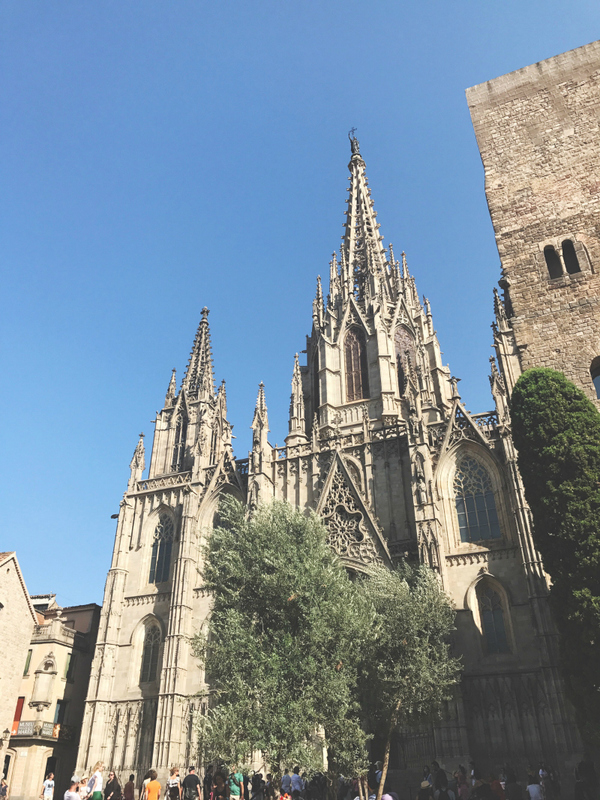 If, like me, you love a Gothic cathedral, you're going to want to visit this one. Whilst this neo-Gothic facade was added late on, it's still incredibly impressive to look at. We didn't get to go inside this time but it's on the to-do list for our next visit. 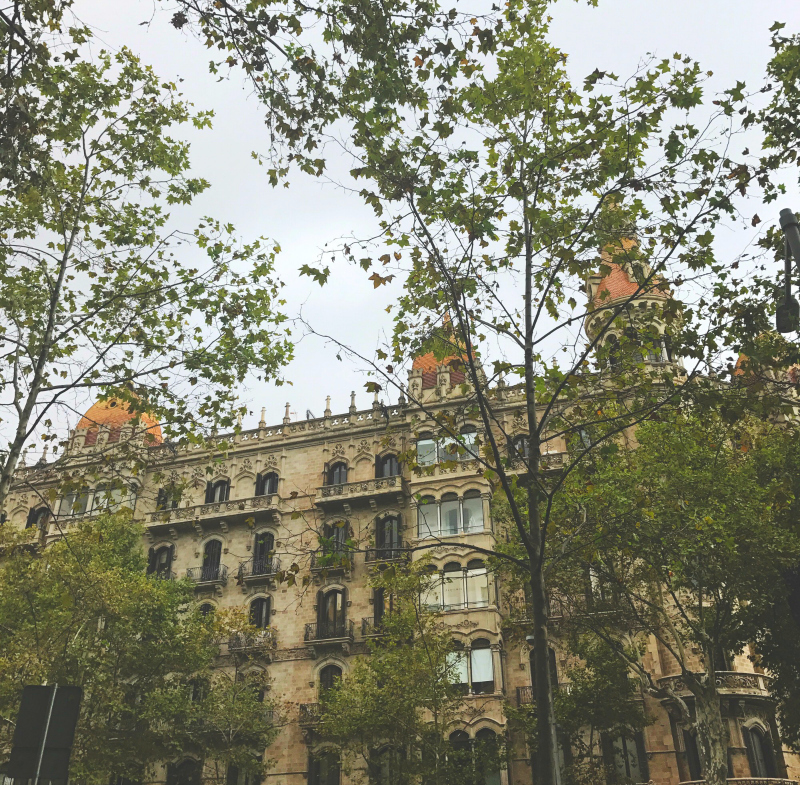 The Passeig de Gracia is one of the main avenues in Barcelona and it's home to fancy shops and beautiful architecture. Head here if you have some serious money to spend or, alternatively, you want to gaze upon some of the most beautiful buildings in the city. 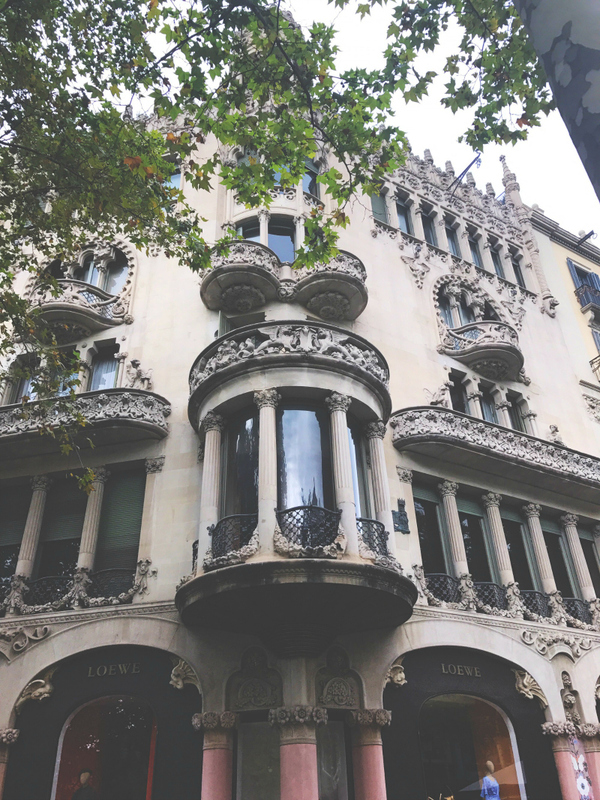 It's here that you'll find Gaudi's Casa Batllo and Casa Mila alongside other notable buildings like Casa Amatller and Casa Lleo Morera. If you go on the Gaudi free walking tour, you'll get further insights into some of the buildings on this road. Park Guell is a park on the hillside overlooking the city. 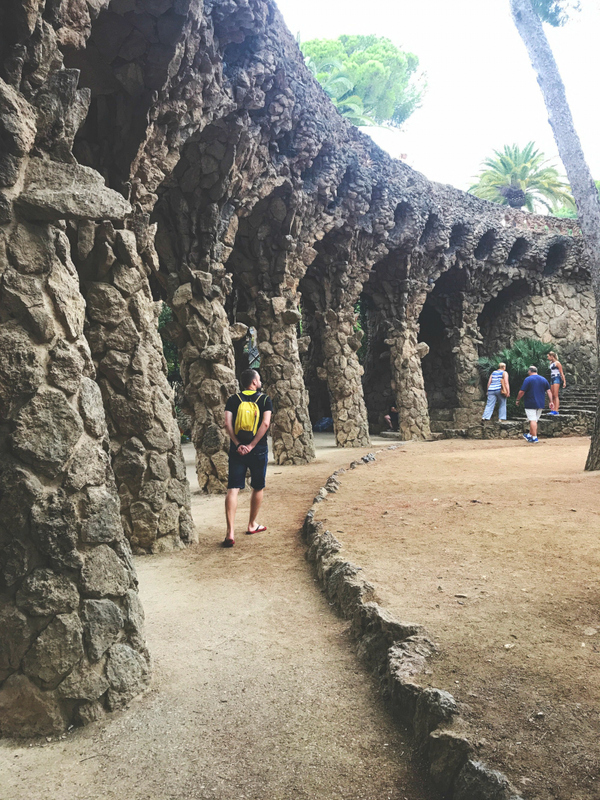 Head here for some of Gaudi's mosaic work and a panoramic view of Barcelona. 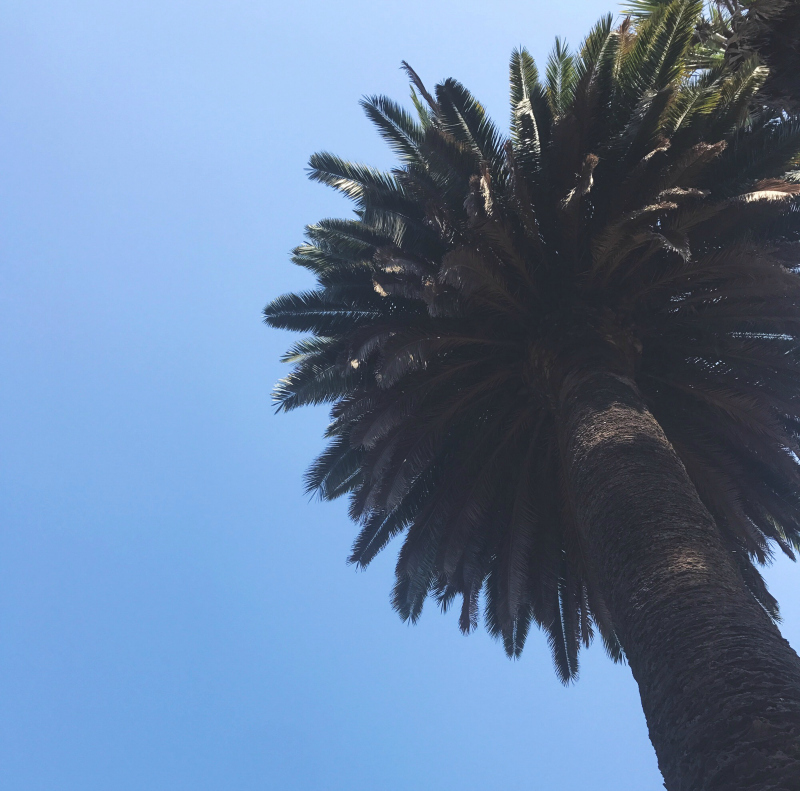 I would recommend going on a day with cooler weather, like we did, as I imagine it'd be quite hellish in the full force of the sun. We didn't venture into the ticketed section of the park but we definitely will next time! 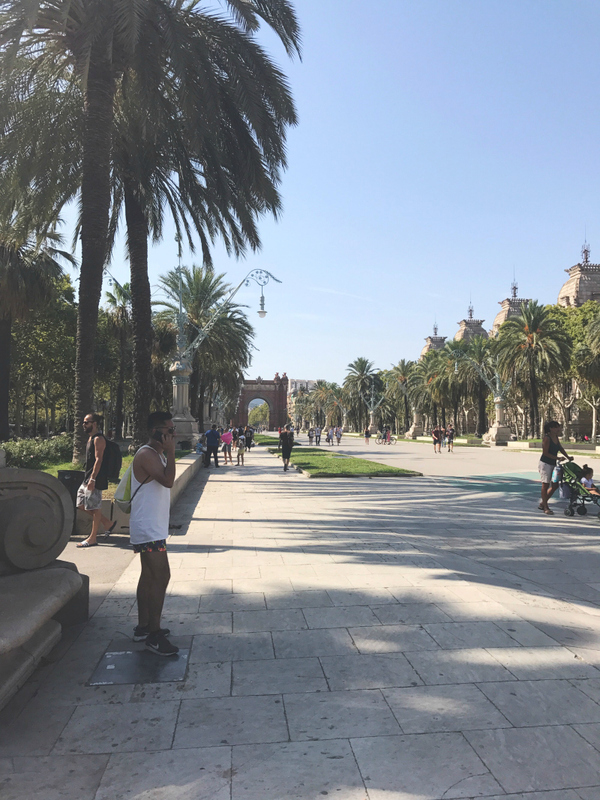 If you stop by the Parc de la Citudella, you can pay Barcelona's version of the Arc de Triomf a visit. 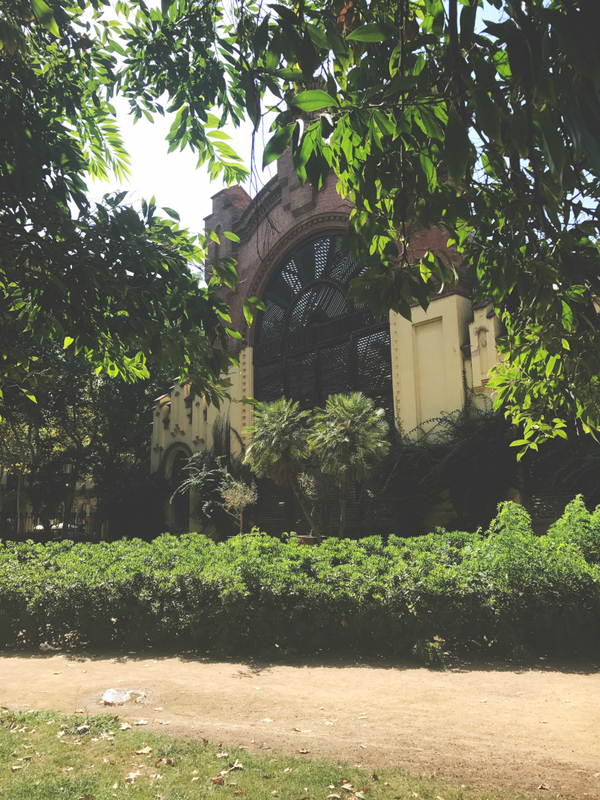 Built to function as the main entrance to the World Fair, it's an impressive reddy orange brick structure. When in Rome, eh?! 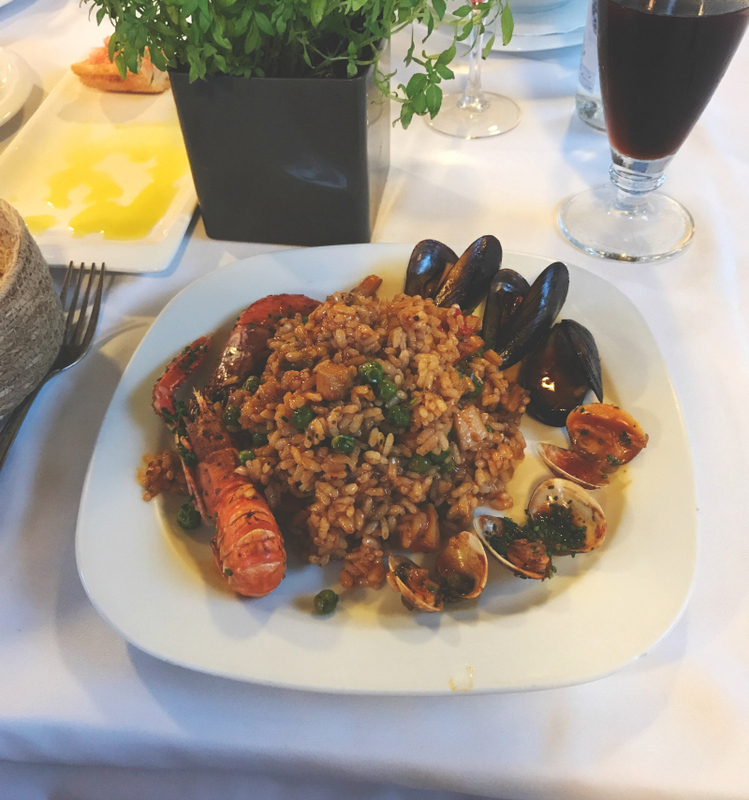 No trip to Spain would be complete without a hearty plate of paella, a table-full of tapas dishes or a plate laden with pintxos debris. Take a hour or so to browse the internet for the best spots or just have a stroll and see what places take your fancy. Still got some time to spare? You could also get a cable car up to Montjuic, spend a morning at the Boqueria market, check out the local vintage shops or bookstores, frequent one of the many museums such as the Museu Picasso, have a day trip to Montserrat, take a tour of Camp Nou - the homeground of Barcelona FC, learn about Spanish architecture at Poble Espanyol, head up to the Tibidabo amusement park or go inside some of Gaudi's buildings! Aaaand that's my little guide to Barcelona. I'm going to be returning next year, to visit family again, so I would love it if you left recommendations for things to do, shops to have a snoop around, bars to drink at and restaurants to check out. I want to return with a long list of places to visit now that I know the city a little better! If you've enjoyed this post, you can check out my extensive guide to York. I'll be heading back there again within the next year or so, too, so if you've got any further recommendations then do let me know! Otherwise, you can have a scroll through all my other adventures. Funny how tourists always take the same-type photographs! Hope you had a wonderful time like I did!